SUNDARI Chamomile Eye Oil is a unique take on an eye treatment product that works to infuse the delicate eye area with the essential moisture necessary for bright, beautiful eyes. 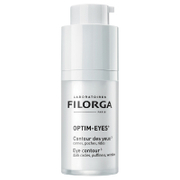 It effectively reduces the appearance of fine lines, wrinkles, and crow's feet for more youthful eyes. Ideal for those of all skin types who want smooth, hydrated and refined under eyes. Apply 1-2 small drops to fingertips. Smooth along the outer eye area. Avoid eyelids. Avocado Oil hydrates and plumps. Vitamin E protects skin from damaging free radicals. Vitamin A firms and tones. Friend recommended it to me, saying it could eliminate pumps around eyes. It did not work for me though. It makes the skin around eyes calm softer and helps lighten my dark circles.And I usually use it before my eye cream. Reduced the lines below the eyes. Great product. Love this product! This will definitely last for almost a year! This is the first eye oil I ever tried but it is just amazing! I am 19 btw. 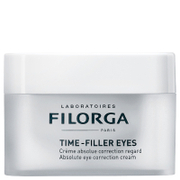 It is a good product when you have any thick eye cream and you do not want to rub around your eye ares, just simply put this before your eye cream. 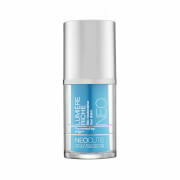 Best product for the delicate skin around the eyes. I use it morning and night. It does not leave oily or greasy residue and you can apply serum or cream over it. This is a product I will continue to buy and use it. 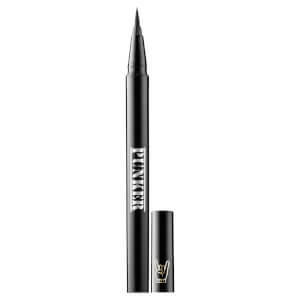 I'm using this product for the last 3 weeks and noticed a big difference in how my eyelids look. Even my husband has noticed a difference. After using this product, my eye area is not as dry as before. Wonderful!